Sweet home with a pleasant front porch. 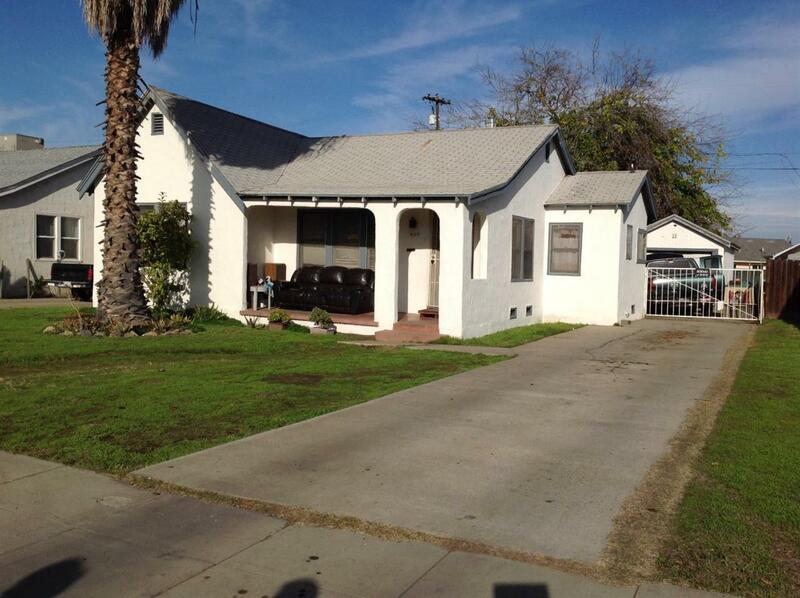 In close proximity to many services and located in an older established neighborhood of our city. Will need some TLC. The alley access makes it perfect to add a second dwelling if the city will allow it. Call your Realtor today for a private showing! Listing provided courtesy of Ginger Govett of London Properties/Madera.